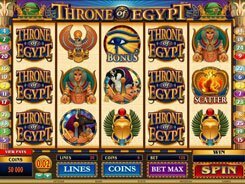 Ancient civilizations – Greek, Egyptian, Roman, Indian – are one of the most favorite themes of casino software developers. 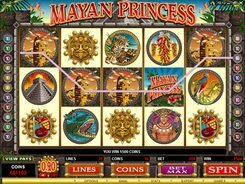 Mayan Princess released by Microgaming gives you an insight into that extinct civilization that left a big footprint in the world history. 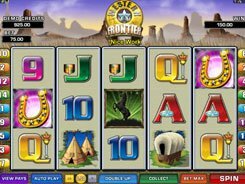 Structure wise, this is a 5-reel 20-payline slot. The visually rich symbols are designed to fit the theme and feature a leopard, an exotic bird, a golden Sun calendar, a crocodile and other extremely detailed images. A coin range is from $0.01 to $0.2, and the number of coins per line is adjustable from 1 to 10. 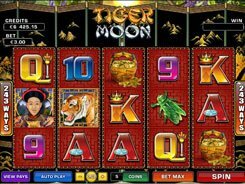 Therefore, you can bet anywhere between $0.01 and $40 – not a perfect option for high-rollers, but very adequate limits for beginners. 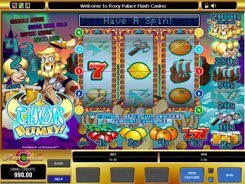 The slot features a wild, a scatter, free spins and a fixed jackpot worth $10,000. The scatter in this game is depicted by the Pyramid symbol. 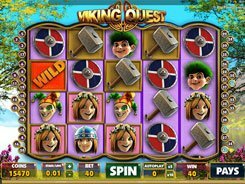 A scatter has no direct coin value, but it awards you 10 to 20 free spins at a x2 multiplier if landing on reels 1 and 5 at a time.